My husband came home with not a bottle of wine, but a bottle of cherry juice. Yep. Cherry juice. I asked him what it was, and he said, “Cherry juice.” I said, “Oh, it looks good.” He said, “It is. It’s also good for you.” Okay, so my cherry juice story isn’t very exciting, but these “Cherry Maple Syrup Pancakes” ARE. You see, after I tried the cherry juice, I knew I would use it in a future recipe because it just had such intense flavor. I had never seen cherry juice before, and certainly had never tried it. My husband bought it after he read that tart cherry juice concentrate helps reduce inflammation in the body. He adds just a tiny bit to his water for his exercise work outs and when I tried it, I loved it, too. The fact that it helps reduce inflammation in our body, well that is always a great thing for EVERYONE. Everyone has inflammation no matter what age they are. I hope I don’t splatter any cherry syrup on you! Okay, so how did the “Cherry Maple Syrup Pancakes” come into play? Well, honestly, I have no idea where my ideas come from, they just come, and at very strange times. I was making pancakes a couple weeks ago and I decided to add a little of the cherry juice to the pancake batter. Unfortunately, it turned the pancakes ugly purple ha ha. That’s when I decided to add the cherry juice and syrup together 😆 . I did a 2 to 1 ratio (print full recipe below), and the “Cherry Maple Syrup” was FANTASTIC. I mean knock your slipper socks off on a Sunday morning FANTASTIC. I knew I had a hit. This is what the cherry juice concentrate looks like in the store. You can find it in the refrigerated juice section. You must keep this stuff cold and remember it is concentrated. It is a little expensive, but remember you can use it many other ways like mentioned above. 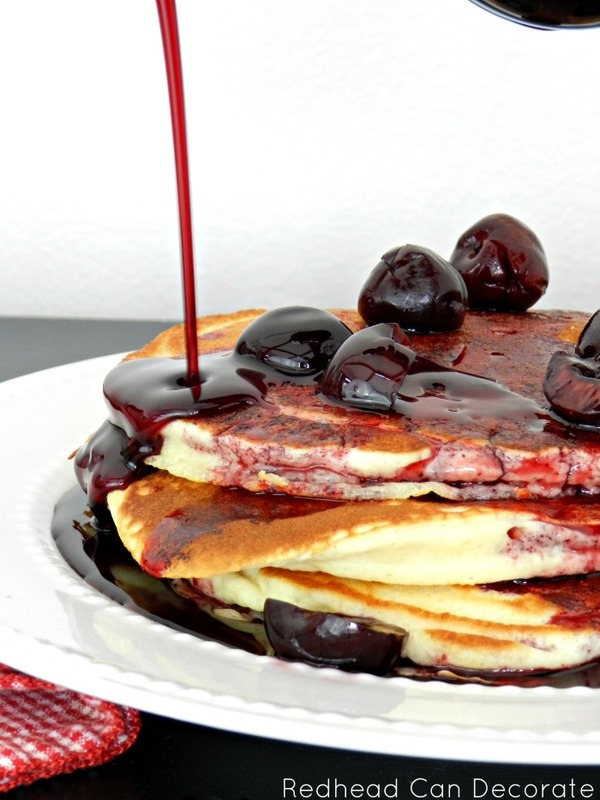 These “Cherry Pancakes” would be perfect for Valentine’s Day wouldn’t they? Hold up! Before I go, I must tell you about these new amazing kitchen utencils I am currently trying out & *GIVING AWAY! They just arrived and I am so delighted with the super high quality (it’s hard to find that these days). First, the “spurtle” (I never heard of one until now, have you?) 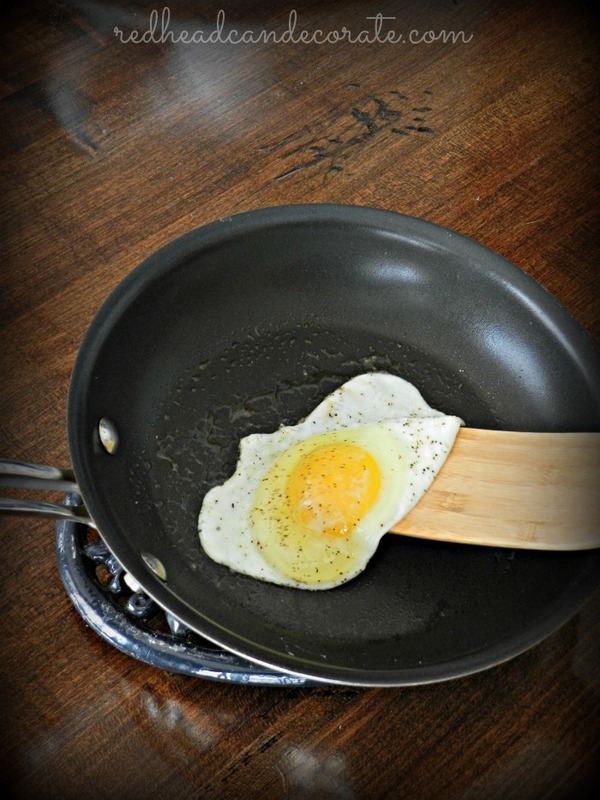 which is a flat wooden spatula that is perfect for mixing batter, flipping pancakes, and I even tried it today on my egg. The small one was perfect for that egg flipping. I’m honestly beginning to wonder how I got along so long without them. The “spurtles” are made out of bamboo wood which is light weight, and they won’t scratch up my pans. Here’s where I found them if you want to check them out: Spurtle Utensils from Hearth & Home Goods. I also have a brand new set of wooden utensils that are crazy high quality. These are not like the ones you find at the dollar store or even Target. The handles are made from beech wood and are also stain resistant. The food safe silicone heads are heat resistant up to 480 degrees. They are also non-stick and BPA free. You can find these here: Cooking Utensils from Hearth & Home Goods. *You can also enter our free giveaway to win your choice of 1 set of utensils from Hearth & Home Goods by leaving 1 comment on this post at the bottom letting us know which set you would prefer. (Click links above to see both sets & descriptions to help you decide.) 1 (US resident) winner will receive the utensils for free! This giveaway runs through February 17th at midnight EST. Winner will be notified by e-mail shortly after 2/17/17 (after you leave your comment below). I hope you try my “Cherry Maple Syrup Pancakes” soon, and good luck with this generous giveaway! Prepare Cherry Maple Syrup: If you're using fresh cherries, wash them, remove stem & pit, then cut in half or leave whole. If you're using frozen, let them defrost for 45 minutes or warm up on stove in a small pan. Also cut these in half or leave whole. Add tart cherry juice to maple syrup in medium bowl and mix well with a spoon. Prepare your favorite pancakes (see above). Chocolate chip pancakes would be great too, just add chocolate chips to batter. When pancakes are ready, pour cherry maple syrup over pancakes and then add the cherries to your preference. Serve with whipped topping for fun. Refrigerate unused cherry maple syrup and use within 1 week. 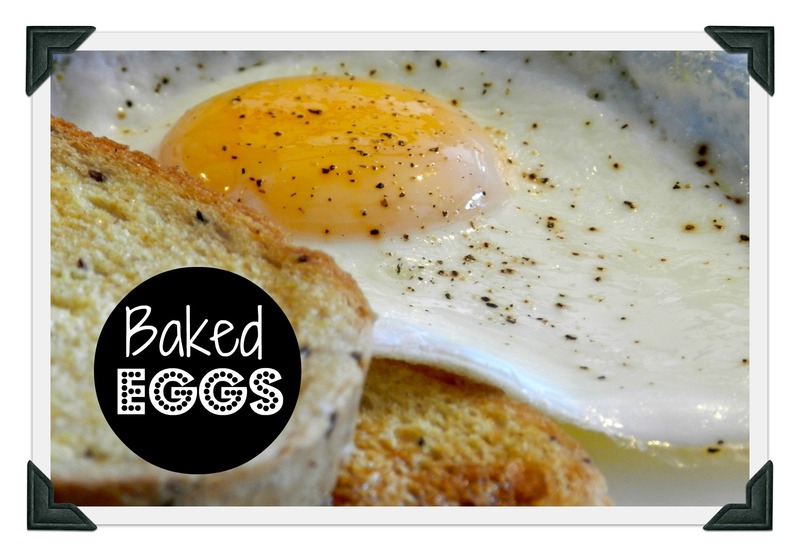 Try my oven baked egg recipe here: OVEN BAKED EGGS. How about a little Cherry Juice on Vanilla Ice Cream? Just a drizzle? Mom and Dad in NewYork. That would be GREAT dad! You could make a cherry milkshake! Hearth and Home Goods Utensil set. Your Cherry Maple Syrup looks great! I plan to try the tart cherry juice in water to combat inflammation. Thanks for the information. I’m currently dieting so no pancakes for right now but sounds like something my son would love. I like the silicone covered utentils. 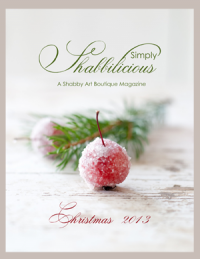 Great recipe and wonderful giveaway. I could use some new Cooking Utensils as some I have had for years and really are getting in bad shape so I’m going with the cooking utensils. The cherry pancakes look heavenly. I love the Cooking Utensils from Hearth & Home Goods. They are just what I need. I would love the Cooking Utensil set! This pancakes look so good, reminds me of the pancakes and the homemade syrups my Grandma made when I was young. to the concentrate. I would love to win the spurtles! Yumm. Cherry Coke is tasty. Would love to try the Cooking Utensils! Wow…this post was full of great information. The recipe looks amazing and I can’t wait to give it a try. I just briefly read a little more about the potential benefits of cherry juice….really interesting. I also just commented to my husband yesterday that I want to clean out our utensil drawer and stream line our utensil collection by having only quality, useful items that would also look good displayed in a crock on the counter. I am heading over to Amazon now to check out the items you suggested, and if I were lucky enough to be the winner of your give away, I’d love to have those spurtles among my new tools. 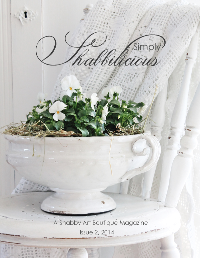 Thanks so much for the great blog and all of the inspiration you provide! I love the utensil set! Spurtle Utensils from Hearth & Home Goods. Have not seen these before, would love to try them for free. I tried the baked eggs, they were a hit. Will be doing these a lot. Not only have pancakes but as your making them you can tell your Valentine, they make your heart flip. Heart shaped butter (my heart melts for you) orange juice ( orange.,. You glad your my valentine. I love kitchen gadgets!!! thanks for the introducing us to the Spurtle!!! and Cherry juice! Spurtles!!!! !…..sorry I should have led into that. I like wood, stainless steel and copper in the kitchen. I would like the cooking utensils. I have a wooden spoon with a hole in the center of the spoon that I have referred to as a spurtle. The dictionary defines spurtle as a stick used to stir porridge. I would love those too, but the nonstick utensils are more practical. I can definitely tell these look like great quality. I would love to be able to try the collection with the silicon heads. I like the mix of materials. It gives them a neat look. Thanks! Did not know that cherries were so good for us… Good to know.. Takes away some of the guilt of eating pancakes and syrup! I am really enjoying your blog…keep up the good work? I yearn for a set of utensils! I already have an olive wood spatula and it’s just as you said, “I don’t know how I cooked for 50 years without one. PS Just bought cherry juice, no sugar, made from Montmorency cherries (I used to have the trees in my back yard & what yummy pies came from those trees.) oh yes from Trader Joe’s. Happy Day! My grandchildren love belgian waffles, cherry maple syrup would be super good on them! Oh, the hubby does too ?! Love the “spurtles” I’d probably use them almost every day! I can’t wait to make the cherry maple syrup pancakes – Yum. 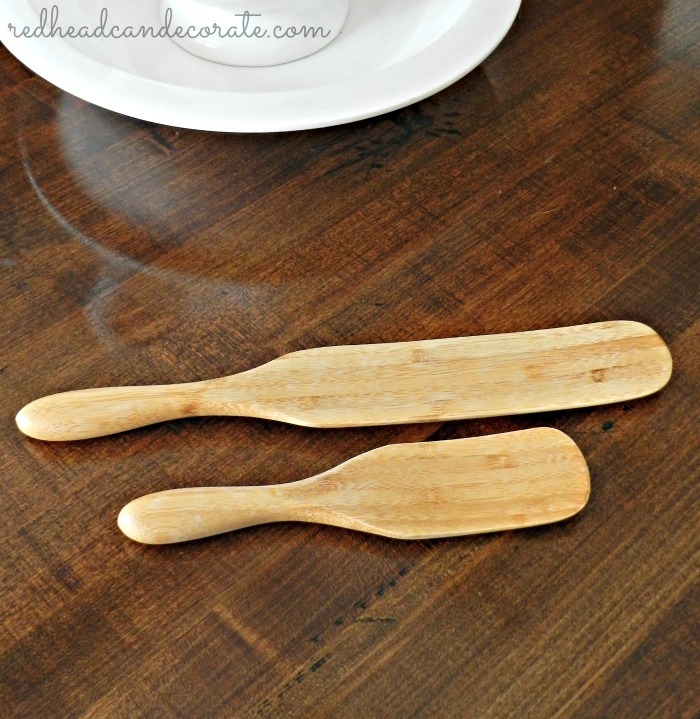 I would love to win the beech wood utensils!! Would prefer the spurtles. Pancakes look yummy! I prefer the bamboo spatulas. I think they’re great and would love to win them. Thanks for sharing your cherry syrup receipe. I would totally love to win the “Spurtle” utensils. Not only would they be very useful, but “spurtle” is just fun to say. ? Thanks! That’s a recipe I’d like to try. Ice cream topping sounds good too. I’d love the set of cooking utensils. I’ve previously read that cherry juice helps with sleep problems, too. I’ll have to try it. Hi, I would love the 5 piece silicon coated utensil set. I like silicon better than metal or plastic. I would choose the cooking utensils from Hearth & Home Goods. Thank you so much for the chance to win! Ooooooh new kitchen gadgets!! I’m game to try the Spurtles out—–very cool! I have never seen cherry juice concentrate sold in stores….but you can bet i’ll be on the look out, now. Love the cherry juice ideas. Would like to try the spurtles. I would like the bamboo spurtle set. Thank you. I tired a small amount of the syrup in my ice tea a great change from raspberry it was delicious. My boy friend has eggs fried I would like to try the bamboo set to see if that would help me flip the eggs I haven’t mastered that step yet. Thank you they sound wonderful. 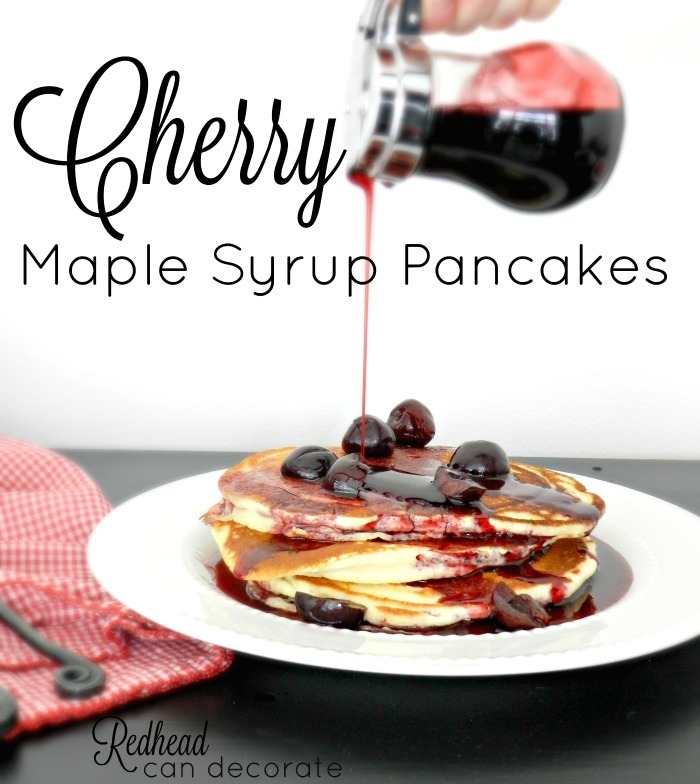 I absolutely love cherry….So your Cherry Maple Syrup Pancakes sounds Devine and I can’t wait to try them !!! I was just looking at utensils yesterday…I would love to have a set of the cooking utensils with the silicone heads. Thank you for the wonderful blog… Keep up the good work ? I would love the utensil set! Those pancake are making me hungry! I would love this cherry syrup! Thank you for the receipe. I would love to win the silicon set ! That would be awesome to have the best of both worlds !! That Cherry syrup looks so good ! I’ve never had cherry pancakes before and they look and sound so delicious. I would prefer the Cooking Utensils from Hearth and Home Goods. Mmm cherry maple syrup! I love the coated utensils! My son is graduated from college and out totally on his own, and he cooks! So they would go to him! Just saw this great article and was so happy to see the information about the cherry juice! 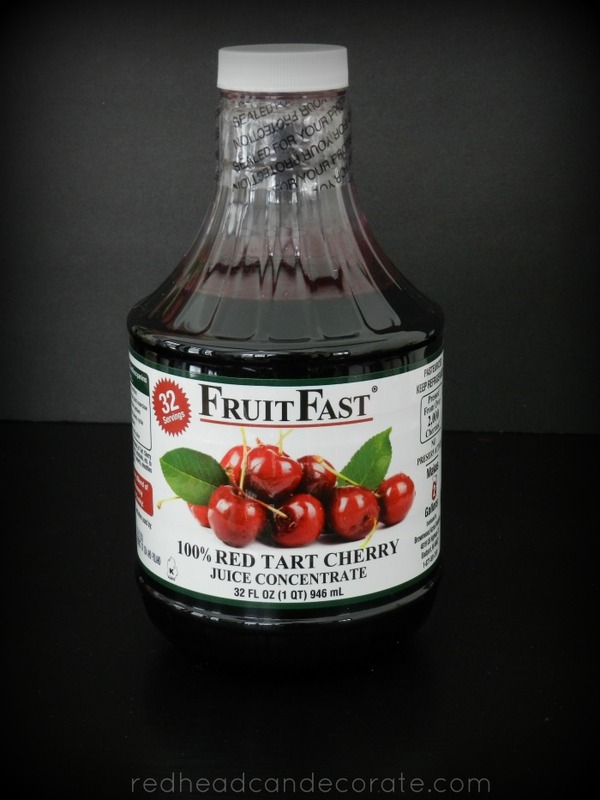 We have been using Tart Cherry Juice for two years and it has helped our health! I would love to receive the utensil set and will be ordering the Cherry concentrate! Thanks for the syrup recipe! The cherry syrup does look delicious and you’re right perfect for a Valentine’s breakfast. I would love the beech wood utensil set in my kitchen. Love the untencil set! Can’t wait to try the cherry syrup! I would try the spurtles! I would LOVE either set!!! My daughter and a friend and a sleepover, made breakfast this morning and broke 2…….yes 2 spatulas this morning!!!! Cherry syrup looks delish! Definitely, the Bamboo Spurtles! They seem to be very useful and versatile, and I have never seen anything like them before. I’ve already checked them out on Amazon, great item. Also, another great post. I look forward to them. Those pancakes look amazingly delicious, and cannot wait to try them. My husband and younger son love cherries, so they are sure to become a favorite in our house. And thanks for the great health tip…that was a big plus. Enjoy your weekend! I have the Spurtle and just love them! I would like to try the Cooking Utensils. Cherry juice looks yummy, perfect Valentine color. Would absolutely love to have the 5 piece untensil set. Wow! love the look of those Spurtles; would love to try em. Thanks for the chance to win!!! I’ve read about the great health benefits of tart cherry juice. Now I think I’ll give it a try……those pancakes make my mouth water! Have a wonderful weekend Julie. Sounds yummy! I would love the spurtles. I’ve got a few bamboo utensils and cutting boards and I love them! The spurtles would go great with the rest of my entourage. Thanks for the giveaway!! Thanks for the info on the cherry juice! I would love to win the spurtles. Thanks again. I would love the 5 pic utensil set!! The cherry pancakes look awesome ..gotta get some of that cherry juice!!?? I love the cherry maple syrup! As your mom and dad suggested over Vanilla Ice Cream would be divine. Thank you for the giveaway. I would love the smaller spurtle. We use cherry concentrate in our home for the exact same reason! We do mix it with water, but also with seltzer, or add it to iced tea!! I think the pancake and syrup recipe will be next! Thank you for sharing and as for the tools I think either set would be great, but I’m leaning towards the cooking set. I would love the silicone utensil set! The pancakes look so DELICIOUS. We will try adding the Cherry juice to water for inflammation too! I love the Spurtles. Thanks for all the great information. Very talented lady. I would love either set, ty! the set of the cooking utensils would be great to win! I knew cherries were very good for inflammation but wasn’t even aware cherry juice (the real thing) was available. Will have to look more closely on my next trip to the grocery store. Thanks for the great sounding recipes. Would love the Spurtles. Looks yummy! I would enjoy cooking with the 5 piece utensil set! Thanks! Are you kidding? I would love the spurtles just to be able to say, “Hand me the spurtle, honey.” Or “Don’t you like my spurtle, honey?” Ha! YUM! Spurtles please – a new thing to try!! Wow who would have thought cherry juice for inflammation. We are doing grape concentrate for immune system (flu season) so far so good. I vote for natural whenever possible according to each individuals medical history and meds of course! Spurtles would be great! Great post thanks. As for the giveaway, I’d ❤️ to win the spurdles! They look like an amazing kitchen gadget which would eliminate the clutter of all the other tools and free up some much needed room for storing and organizing other kitchen items! I’m pretty sure I could use those handy little things for almost anything I cook and get rid of all the others! Great post and giveaway! Thanks so much!! I bet the cherry juice would be great to top off a glass of seltzer! That would be refreshing and festive. Must order some today 🙂 The beech/silicone is gorgeous. I have an all silicone spoon for cooking and I LOVE it. Would love to try the Spurtles and I will be trying the cherry pancakes. Looks “YUMMY”. Thank you for the recipe! 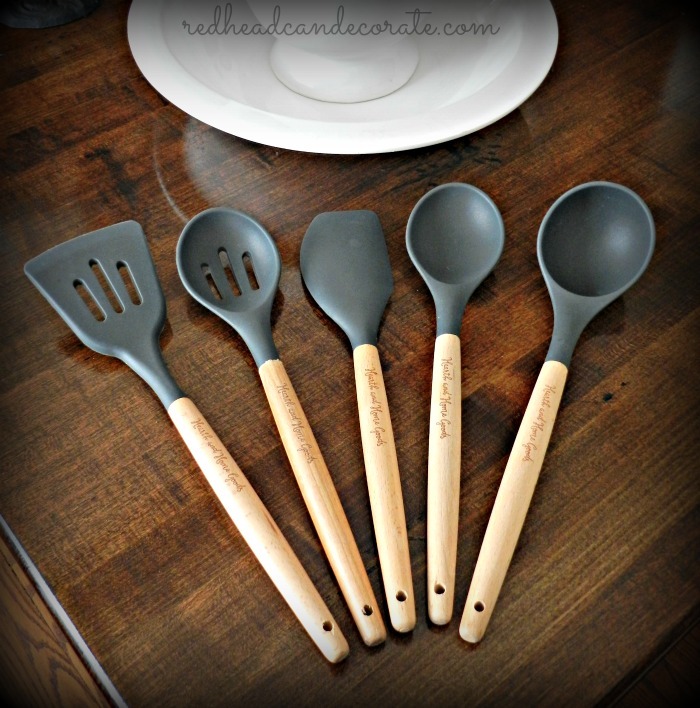 Would love the set of silicone utensils from Hearth & Home Goods. Thank you for the giveaway and pancakes! This recipe looks wonderful! Thank you for sharing! If I am lucky enough to win, the 5 piece utensil set would be more useful in home. I would love the cooking utensils,The Cherry Maple Syrup looks so delicious,I wonder is it possible to eat these yummy looking images on my computer screen?! Your Cherry Maple Syrup Pancakes look Heavenly!! I can’t wait to make them! The Cooking Utensils from Hearth and Home Goods would probably be my first choice, even though I’m loving those Spurtle Utensils just as much 🙂 Thanks for this chance & the yummy recipe! The spurtles look interesting. I would definitely be willing to try those out. Cooking utensils would be my choice. The pancakes with cherry syrup look delicious I will be making them soon. We had Cherry Cokes when I was 14 years old, that would be 1948!!!!!!!!! !ps they were 5 cents and they added the cherry juice on the spot. I would like the spurtles. PS that included the Coke. I love using wooden utensils when I cook. I don’t have an actual spurte but I have several wooden spoons and some wooden spatulas. I would like to try the spurtles. I love your blog, and enjoy reading it in my email each day. 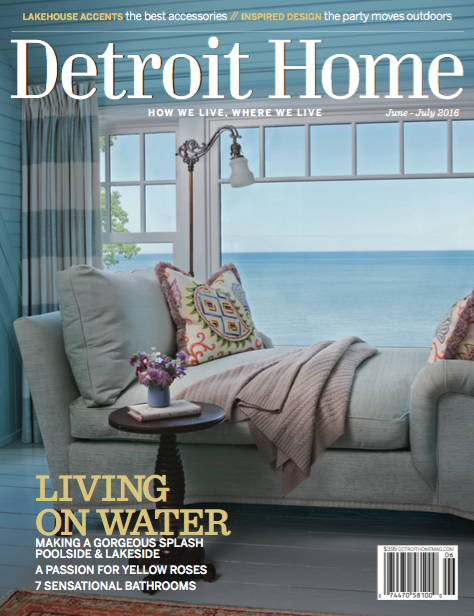 Your posts are “real” – things we everyday homeowners might see, do, use, etc. I would LOVE to try the spurtles. I love wooden utensils, and use my wooden spoons everyday. I handwash and oil mine. I’m hoping to have them many years. I already have a spurtle set and love it, but I need the five piece set for using in some of my pans. Thanks for this great recipe! Blue Jean Chef was making buttermilk biscuits. That was my first encounter with this weird cooking tool called a SPURTLE! Gee, the pancakes look so good !! Your giveaway is an awesome idea, I like the regular kitchen utensils best ! You are too good to us ,Thank You ! My choice is the Cooking Utensils from Hearth and Home Goods – these look like they are built to last and will be nice to use – I like the black/tan look too! Those spurtles look super useful and versatile. They’re the ones I would choose! I want the 5 piece set. Thank you for such a great giveaway! I just love the cooking utensils. They look great and I could really use a nice set of good cooking utensils. I would love to have a set of the spurtles! Would love to win the utensil set as they look awesome! Plus I am so loving your Cherry Maple Syrup recipe and craving pancakes as I type! Thanks Julie for all your great ideas. Would love to win the utensils. Have always loved cherries and plan to try the pancakes. Hi Julie, I don’t usually enter giveaways but the pNcake recipie really got to me. I used to work in an assisted living kitchen and I think those residents would have been blown away with the pancakes. Wow! Can’t wait to try them. Both sets look great but I’ve never seen or used the spurtles so I guess those are the ones I would pick. Thanks for the blog by the way. Really enjoy it. Woohoo! Utensils that I (probably) can’t melt? Count me in. Love the utensil 5 piece set. I would like to try out the cooking utensils. They would be great nonstick additions to my collection! Hi Julie. I used to work in an assisted living kitchen. I loved making new things for the residents. I have a feeling they would have flipped over your pancake recipie. ? Can’t wait to try them at home. As for the giveaway, both look great! But never having used a spurtle I guess that’s the one I would like to try. Thank you also for your blog. I really enjoy it! I love the looks of both of these sets, but I would love to have the spurtle set. Not only because it is so much fun to say – spurtle spurtle spurtle – but because they will absolutely help with my pots and pans! Thanks for this givaway. Yum! The pancakes and your homemade syrups looks scrumptious. I want to surprise my family Monday morning by making these. 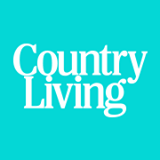 I would love to win The Hearth and Home goods utensils. The Spurtle Set looks great! I love the wood kitchen tools I have. The Spurtles look like a great addition! Would love the silicone set. Have used pomegranate juice to flavor maple syrup so know that cherry will be just as great or better. Hearth and Homegoods cooking set! I think I have to have the spurtles! They are right up my alley. I have NEVER heard of them, but it’s what I’ve been looking for in the kitchen. Thanks for sharing! Amazon…here I come. The pancakes look yummy! I’d love the utensil set. I need to find something that will work with my pots and pans.I would love to try the non-stick kitchen utensils. Love your blog!! And love those wooden utensils too! Those pancakes look delicous!! I love the cooking set the best. The spurtles look gorgeous but I don’t think I would get much use out of them, aside from being an awesome decoration! Have seen spurtles on QVC with Lucinda ( I think that is her name). I have been intrigued by them ever since and would love to try them. Thx! The Spurtle set! I have never heard of these. I would have many uses for them. Beautiful wood. I’d love the Cooking Utensils from Hearth & Home Goods. Your blog is interesting and fun. The spurtles look like the perfect thing. An egg, I am not so good at flipping an egg, this may be just the tool! 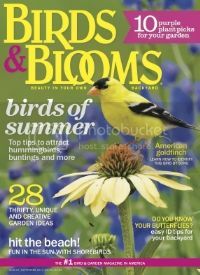 Love, love reading your blog and seeing your projects. Environmentally friendly as well, which I love. The spurtles are neat. Would love to give them a try. Also want to try the cherry juice. I would love to receive the cooking non-stick utensils. Thank you for the opportunity to enter this give away. Love your blog, always learn something new. Thanks for the gift away. A set of spurtles would be great. I need to try the tart cherry juice…and my son is loving that picture of the pancakes and cherry syrup. Yum. Please enter me in the giveaway, I love the look of those Spurtle Utensils, I had a similar wooden shaped one years ago and used it to death. I just bought 2 non stick pans, so I would love to win the no stick cooking set. Thank you! Thank you! I’d heard about cherry juice before but had forgotten! Thank you for the great info! Would love to try some Spurtles!! I need the Cooking Utensil Set. I cook everyday and know this set would be just what I need. i would love the utensil set. We did not have the juice, but we had two bags of cherries. So, we improvised- delicious! My husband is a chef, and he thought your recipe looked at amazing, so he made it for us yesterday. Thanks for always sharing great ideas! He would love the non- stick set so the kids and I stop scratching his pans. ? I love both but I would love to win the spurtle, lol. Even the name is awesome!! I can’t wait to try your syrup, yum!! I would love a chance to win the Spurtles Utensil ! WoW !! Those pancakes with maple CHERRY syrup look yummy… don’t forget the butter. Those kitchen utensils look fantastic!! Stay dry… we are getting blasted with rain… we have two days of SUN !! Oh my! The cherry syrup looks amazing and the 2-piece Bamboo Spatula / Stirring Spoon Set would be so much fun to try! The design of them looks so simply yet so ingenious! Pancakes look delicious!! I would like the silicone covered set please. I would love the spurtles!!! They both look awesome, but would probably go with the cooking utensils. The non-stick friendly version of the utensils look great. The pancakes look so yummy! Spurtles would be awesome … especially since I just bought some new cookware !! 🙂 …. A plate of those “Delish Looking” pancakes would be awesome too !!!!!!!!!! Hearth & Home set looks awesome! A set of spurt les would be great, thanks! Can’t go wrong with anything cherry! I am in the process of replacing my kitchen utensils I have had for years. Time for an upgrade. I would love to try either one of the sets you featured.I enjoy your blog , your diys and recipes.Keep ’em coming! This syrup sounds amazing. If my name is drawn I’d like to try the non-stick cooking tools. Either set would be great. Thanks for the opportunity. 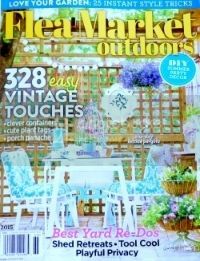 Debbie from Refresh Restyle turned me onto your site. The utensils look amazing! I love reading your emails, they give me so much inspiration! I’ve always been crafty but now I feel like I can be more daring and take on bigger projects. Thank you! I absolutely LOVE your decorating style! Great recipe and I wouldn’t mind having the cooking utensils. I’ve had rheumatoid arthritis since I was four years old… so 54 years for me. I’ve heard that cherries cut inflammation and I really need to see if that is true. Thank you for your recipe… Sounds delicious and I’ll definitely be trying it! I’m flip-flopping between the choices here, but I think I’ve got to go with the spurtles! I would love the beechwood handle utensilbset! I love these! My son would love the cherry pancakes. I would love to win the non stick cooking utensils. Love the cooking utensils! Functional and beautiful! Yum!! Cannot wait to try that recipe. Would love the cooking utensil set. Hi Julie! Hope your having a great day! I have been following your blog for a while now. 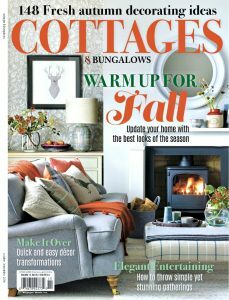 I have especially enjoyed your feature this past Fall in “Cottage and Bungalows” magazine!! Nice spread Julie!! My choice is the silicone covered utensil set. It is just super cute!! Thanks for all your hard work, keeps me inspired!! I’d love to get the cooking utensils! Love the cooking utensil set! I made your low carb quiche recipe for dinner night before last, because who doesn’t like breakfast for dinner once in a while!! It was DELISH and a hit for all ages!! 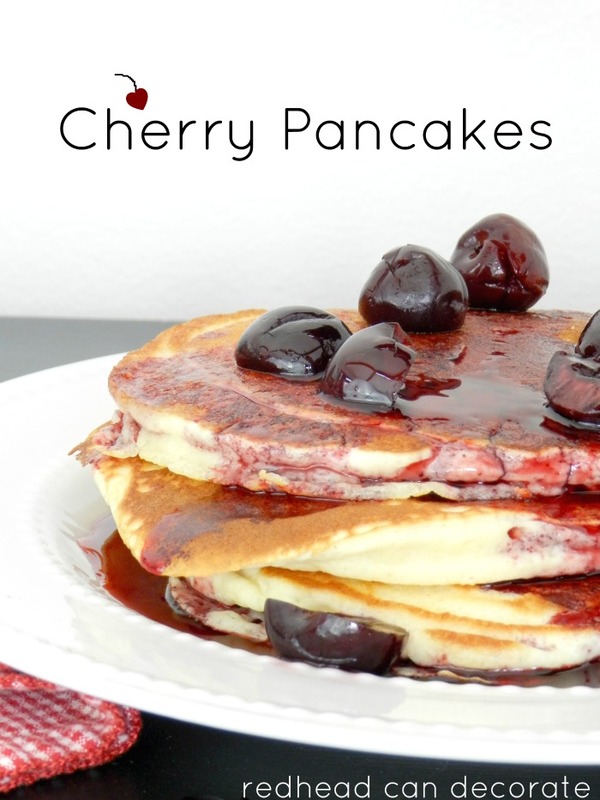 I am so looking forward to trying these heavenly cherry syrup pancakes. I can almost feel the sticky fingers of my littles!! my honey will LOVE these pancakes…..thank you so very much for sharing. Never heard of spurtles either but they look great I’d love to have them. I have cherry juice on hand so I will certainly be making this. Looks great. Thanks for the great giveaway. The utensil set looks awesome! My granddaughter loves pancakes and omelets and they would both be so much easier to flip with a spurtle and I would love to have those in my kitchen for those purposes. They look amazing, easy to clean and very functional. Please consider us during your giveaway. Thank you so much.